A drug trafficking ring was uncovered on Monday by Quang Ninh Police, who seized 8.8 tons of marijuana gum after it was being transported into Viet Nam through Chua Ve Port in Hai Phong City. The confiscated marijuana, which is worth US$90 million, is divided into 11kg and 22kg cakes. The cakes are covered with cloth and put into 400 carton box which was later loaded into two containers. The containers had traveled by sea to Hai Phong. When they were on their way from Chua Ve Port to the northern province of Quang Ninh, the containers were discovered by local police and those from the Police Department for Drug Crime Investigation. 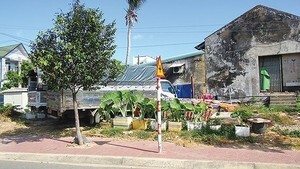 Five Taiwanese, owners of the containers, are being kept in custody for further investigation. 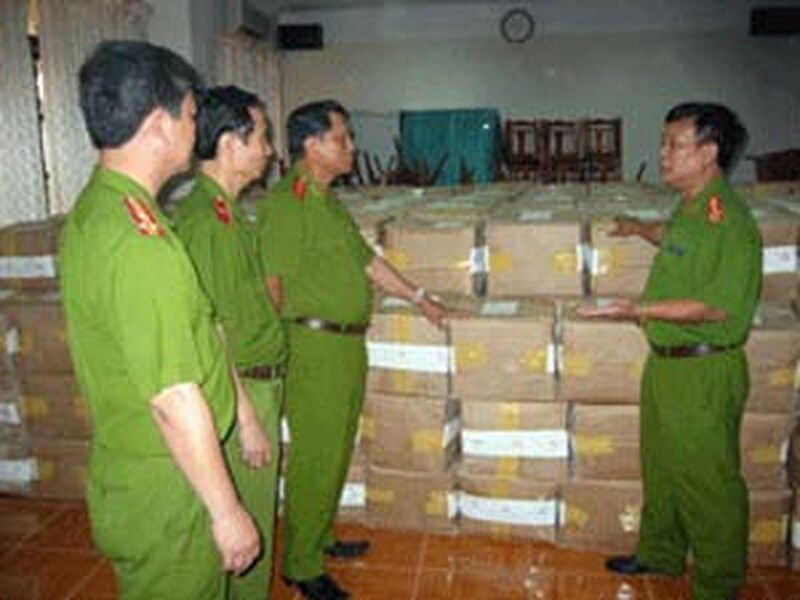 Deputy Minister of the Public Security said this seizure is the largest amount of marijuana drugs ever found in Viet Nam. A steering committee has recently been established to facilitate investigation into the case and put an end to this notorious drug trafficking ring.